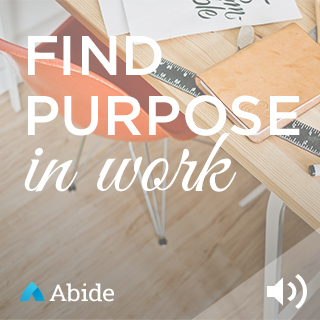 Plan For Reading The Bible: Can you find your calling in the work you do? Can you find your calling in the work you do? 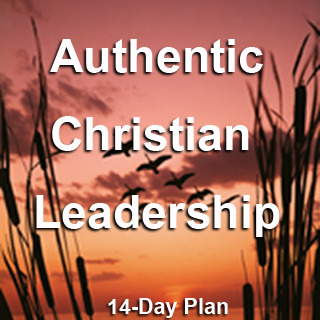 Bible Plans on Work and Leadership help you refocus. 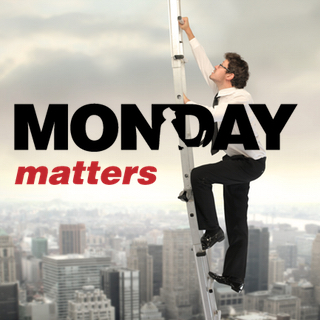 It can be so easy to get caught up in the everyday busyness of work that sometimes we lose sight of what matters most. Can I honor Him right where I am? yet still do what I need to to pay my bills? The Bible offers us timeless wisdom from people who struggled with these same questions, inspired by God's Spirit. In just a few minutes each day, YouVersion Bible Plans let you explore God's Word, then reflect on how you can live out its truths in your daily life. Find your spark again! Try one (or more) of these Plans and reignite your work and leadership with meaning, purpose, and vision. And when you discover one that truly inspires you, share it with your friends! Abide, 3 days Examples from Scripture, focused prayer, and thoughtful reflection help you find meaning through pursuing God's calling on your life. Mark Bilton and Called to Business, 30 days Drawn from Bilton's book Monday Matters, these daily devotionals feature biblical insight paired with a quick prayer (with most available as audio) to help you transform your work life and workplace. 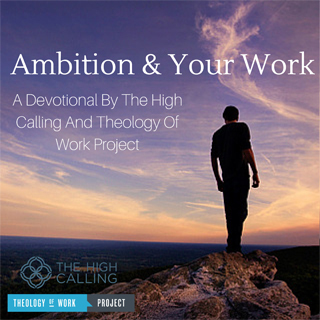 The High Calling and Theology of Work Project, 6 days In short video clips, authors who have devoted themselves to the working lives of believers share practical perspectives on ambition's place within a biblical worldview. 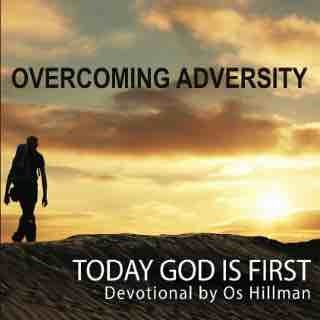 Os Hillman and Marketplace Leaders, 18 days Os Hillman's "TGIF" devotional offers daily inspiration and encouragement for how you can bring God's presence into your calling in the workplace. Leadership Bible, 14 days From the NIV Leadership Bible, ancient and contemporary leadership experts address what the Bible has to say about character, risk, integrity, setting priorities, and more. 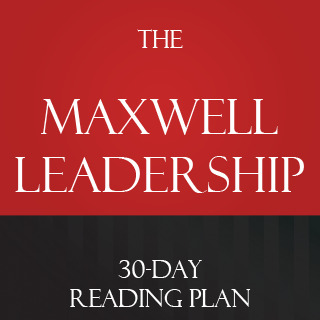 John C. Maxwell, 30 days Featuring excerpts from Dr. Maxwell's comprehensive work on leadership, discover biblical principles that allow you to glorify God by leading and empowering others. 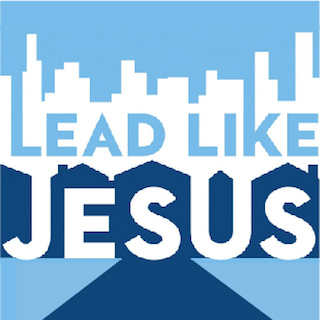 Lead Like Jesus, 21 days Discover practical application from insights into the many ways that Jesus developed people and handled difficult situations. 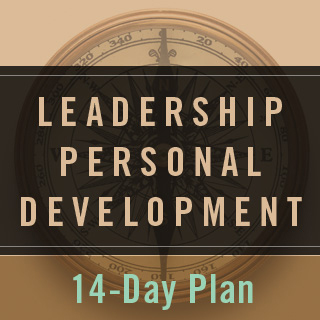 Zondervan, 14 days In excerpts from the NIV Once-a-Day Bible for Leaders, leaders like Rick Warren, Bill Hybels, Max De Pree, and Mark Batterson share godly wisdom on challenging growth topics.